More goodies from The Vintage Fair!!! 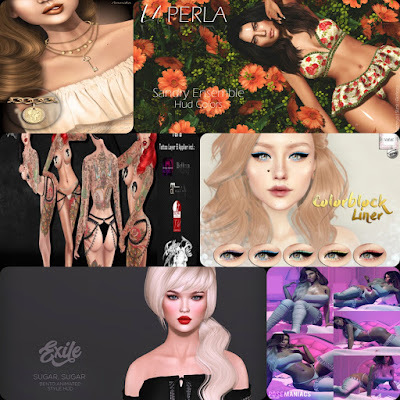 Check out these new creations from Exile, La Perla, War Paint, Pose Maniacs & Endless Pain Tattoos! 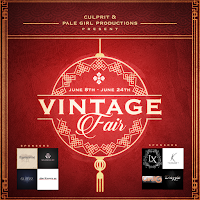 The Vintage Fair is open now and closes on June 24th.